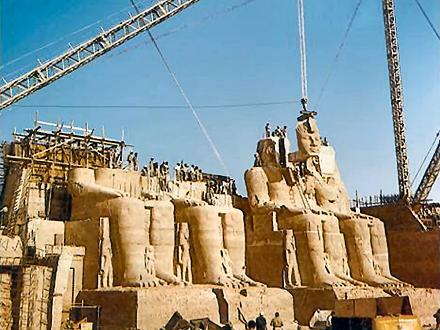 Around Nubia, especially southern Egypt, there is a tourist complex that should be visited. 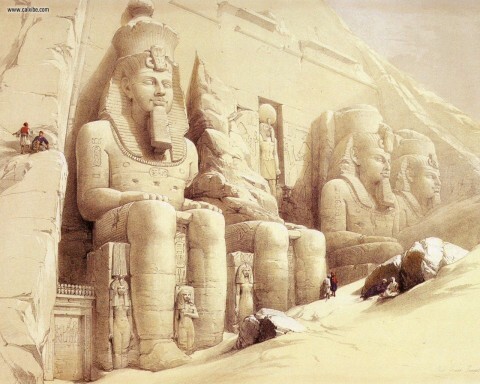 On that sandy soil, stands two massive rock temples named Abu Simbel. 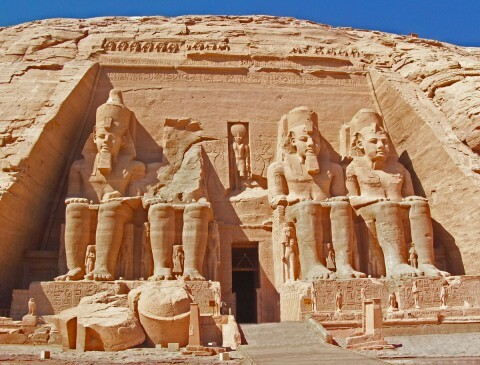 Other note to find it is around a western bank of Lake Nasser, average 230 km southwest of Aswan. 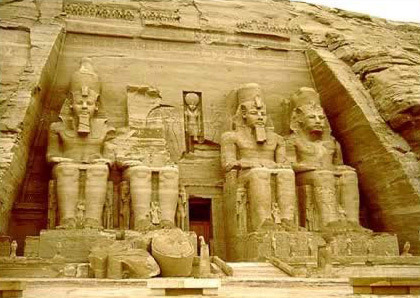 One reason you should come there is that Abu Simbel constitute one of UNESCO World Heritage Site with another calls as “Nubian Monument”. A short interesting story about the temple is that it was built by Ramses, however, dedicated to the God of Sun Amon-Re and Re-Horkthe. 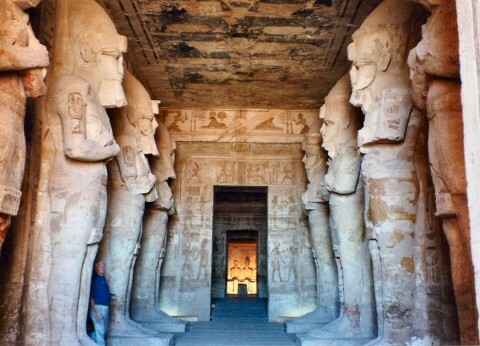 Many foreigners assume that visiting the temple is a good day trip holiday from Aswan since they are interest in its incredible temples. 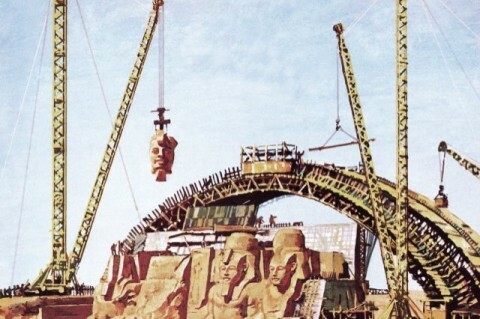 The first that you can find is the Great Temples of Ramses II which represents the front of Pylon in front of which are four colossal seated figure of Ramses. At the top of the pylon, above the cornice, is a row of baboons which are shown their hands raised of adoration of the sun. 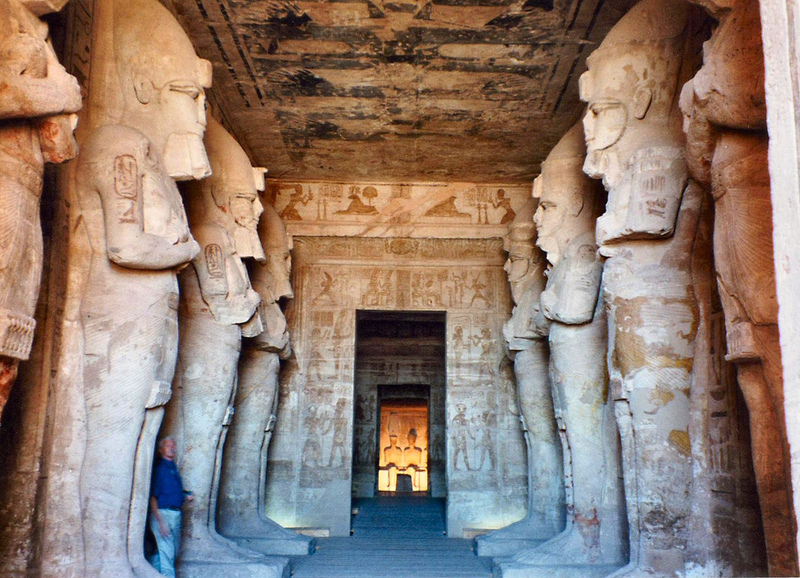 Then the Temple of Hathor is main temple which is one of the best preserved temple complex in Egypt. 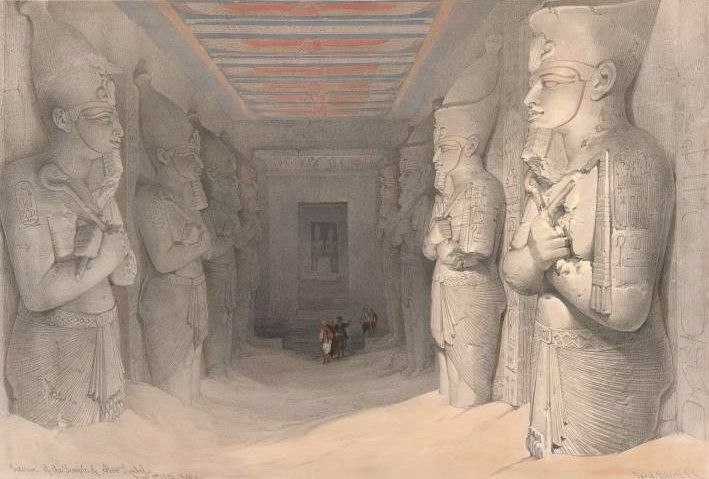 The actual interior of the temple inside, a cliff in the form of a man-made cave cut out of the living rock. It is consist of a series of halls extending back total of 185 feet rooms and entrances. On the north side of the temple, you can see White Crown of Upper Egypt, while in the south side shows Double Crown of Lower Egypt. There are three doors at the west end of the main hall. Then the most remarkable sight of it is the temple itself which is precisely oriented twice every year. 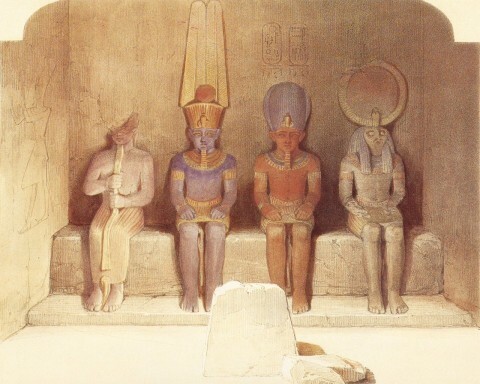 On the right date, the first ray of the morning sun shine down the entire length of the temple cave to illuminate back the wall of the innermost shrine of the statues of the four gods seated there. 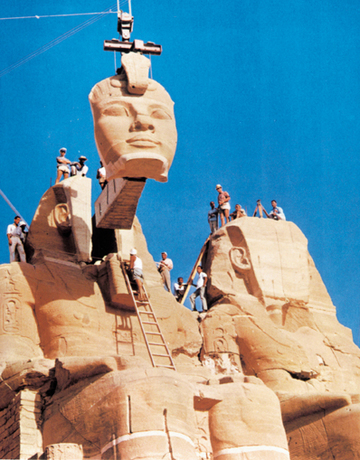 Beside those impressive features, here Abu Simbel also provide sound and light shows that surely intend to entertain visitors with commentary of the Temple. By using headphones provided in many various language, allows visitor to understand and interest the explanation which adds by the light show. 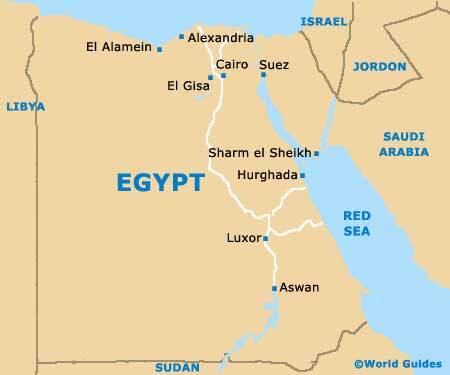 If you are desiring to come there, so there are some ways to get there as follows by plane, bus and boat. 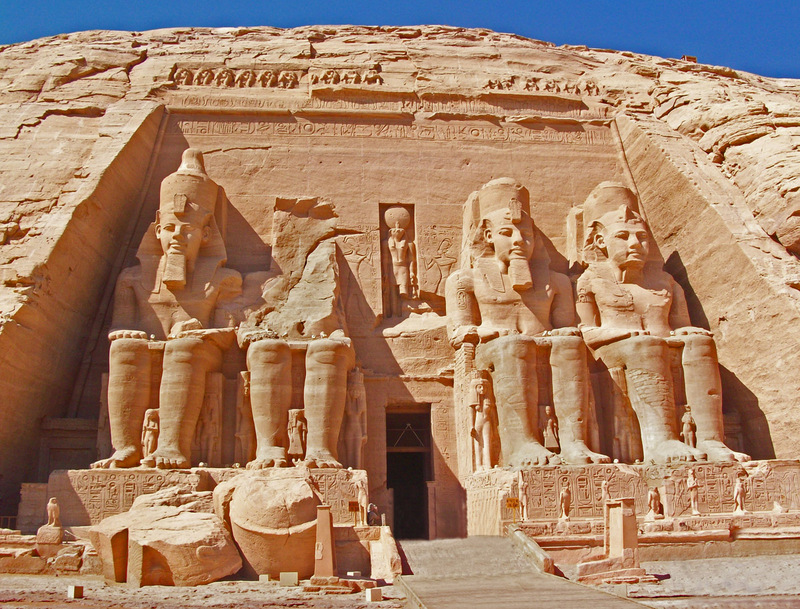 While getting there using car is the most preferred way for foreigners to reach Abu Simbel.